How do you promote an event that celebrates advanced technology and robotics at one of the nation’s leading children’s healthcare centers? 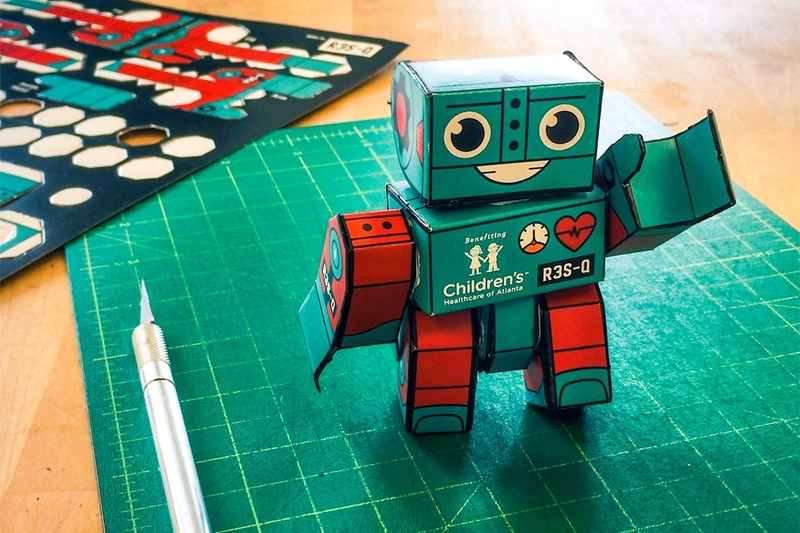 With a whimsical build-it-yourself paper robot that playfully ties together the themes of children and robotics. The annual Children’s Healthcare of Atlanta Scrubs Party is known for its unique venues, lively cocktail scene, silent auction and great music, hosted by Emerging Leaders for Children’s (ELC), a dynamic group of rising business professionals and community volunteers in their 30s and early 40s. 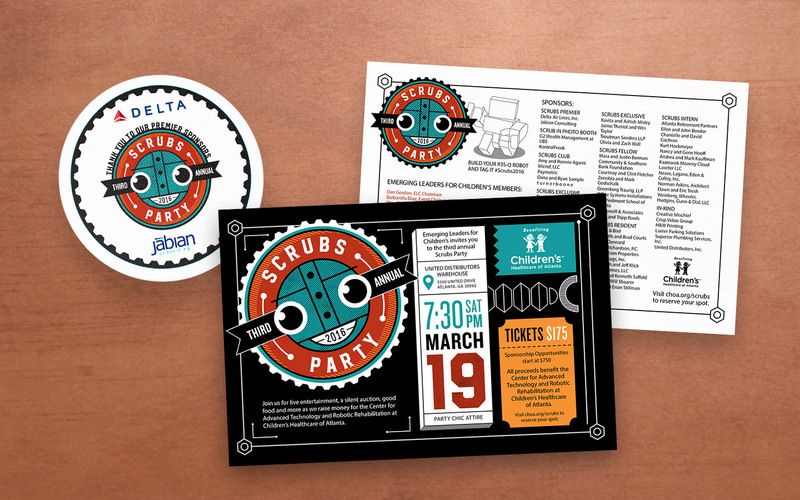 We worked with ELC to create the event’s overall design and branding, designing a paper robot event invite that people could build with their kids. The signature robot remained consistent in all branding and design work throughout the entire event. 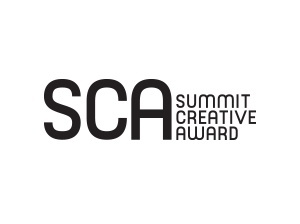 We received positive feedback from both ELC and attendees – and our work garnered us a Bronze Award from the international 23rd Annual Summit Creative Awards. More importantly, the event was a huge success that raised more than $225,000 and drew more than 450 guests.